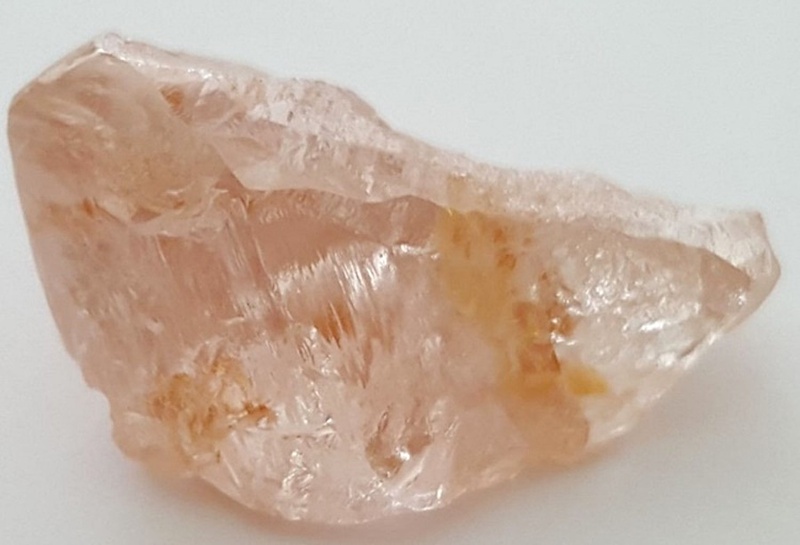 Australia’s Lucapa Diamond (ASX:LOM) has discovered yet another large diamond at its prolific Lulo mine in Angola — a 46-carat pink stone, the largest coloured gem-quality rock ever recovered there. 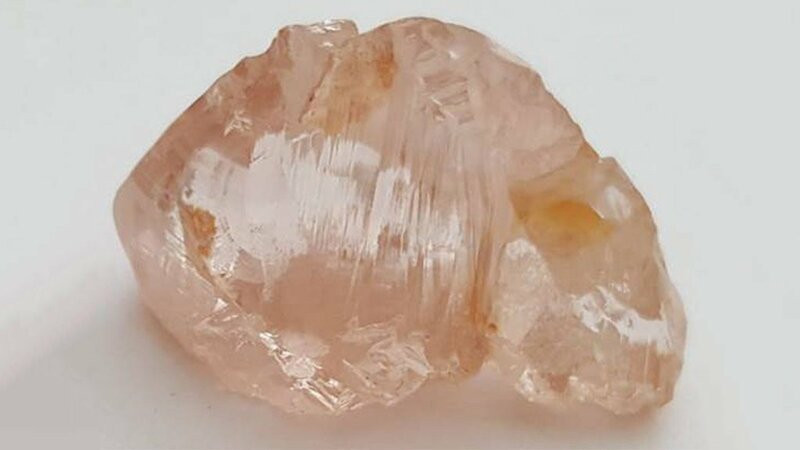 The company said the gem-quality coloured diamond eclipsed both the 43-carat yellow gem found in January and the almost 39-carat pink dug up in September last year. “The frequent recovery of large and premium-value diamonds from new areas along the Cacuilo river valley continues to illustrate the uniqueness and potential of the Lulo concession,” the miner said in the statement. It’s been a good year for Lucapa so far, with the company fetching $1.7 million (A$2.1 million) in March from selling its Lulo findings.